Ananda and Kate are 2 high-energy, Award winning agents with proven track records. The power of 2 working for you! Ananda and Kate are high-energy, award winning agents with proven track records. Real people you can talk to. We have an extensive and established network of buyers and sellers. We take care of sellers one-to-one. Buyers too. We tailor our pricing, advice and marketing to suit the needs of the client and the market, not to promote ourselves. Key2 is a boutique agency offering a breath of fresh perspective when it comes to client service and marketing as innovative as it is tailored. We customise every aspect of your real estate experience. Your property is unique, your needs are unique, therefore our approach to your property is unique. Our small and cohesive team means no strangers handling the sale of your biggest asset. 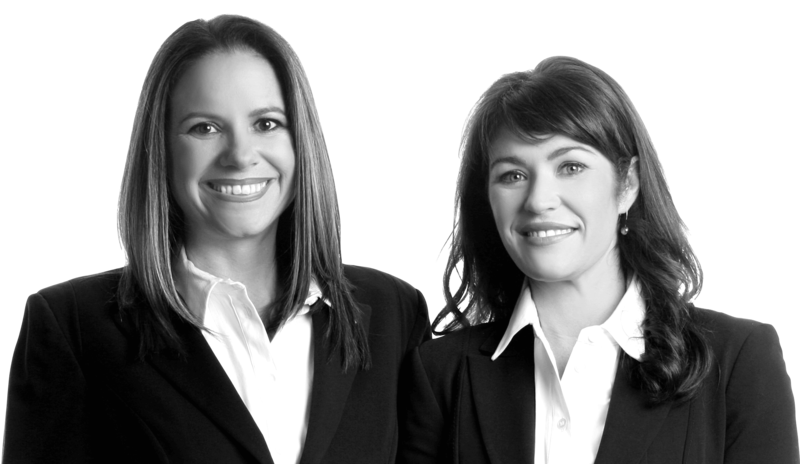 Ananda and Kate are supported by four superstars to ensure your real estate process runs smoothly. Tameka is a highly experienced and award winning Property Manager! Tameka is a highly experienced and award winning Property Manager. Tameka runs a tight Property Management Department making her clients number one! We tailor our Property Management services to suit each clients individual needs whilst ensuring that the protection of your valuable asset is not compromised. 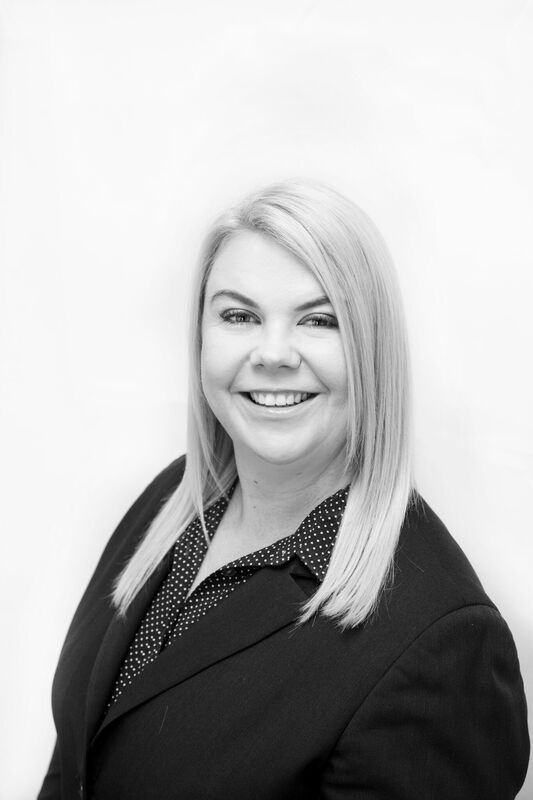 Tameka is supported by a wonderful team to ensure that your property management transactions run smoothly.